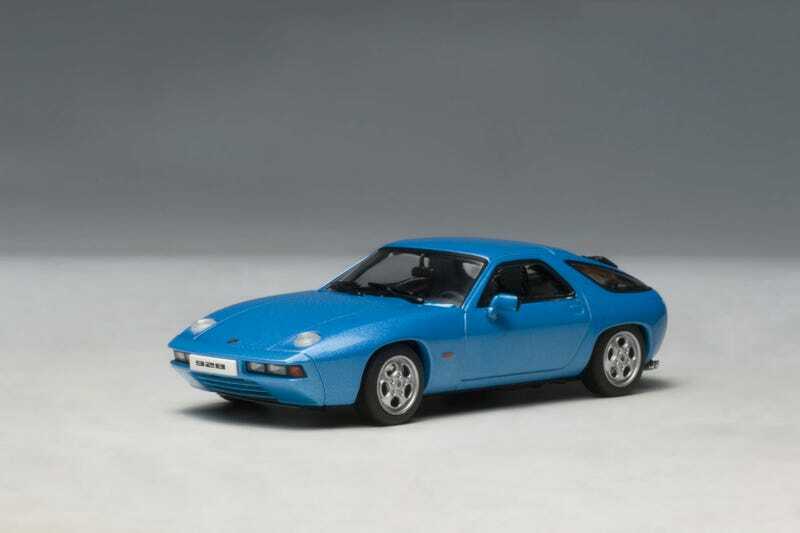 Here we go: February’s Model Citizen/Live and Let Diecast Model of the Month is AUTOart’s 1:43-scale Porsche 928. Your eyes do not deceive you: that is an opening hood on an inexpensive-ish 1:43-scale car. Also, check out that Pasha upholstery! Though their subject matter is admittedly a bit limited, AUTOart’s 1:43-scale cars are already one of the best values on the market, and in February, the 928 is even more reasonable for LaLD readers. Regularly $35, it’s only $28 when you use promo code LALDFEB at checkout. This deal runs through February 28th; we have three cars on hand today, and can restock if demand is sufficient. So, unleash your inner Tony Montana...get yourself a 928.